Kids Tour FREE This Labor Day Weekend! The beginning of the school year can get expensive quickly with back to school clothes shopping, school supplies, sports equipment, etc... 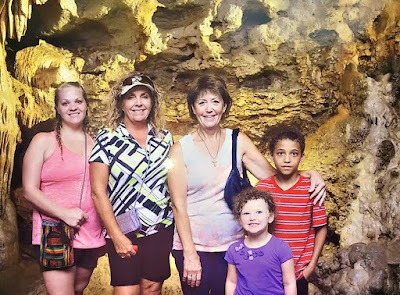 Bridal Cave wants to give your family a break this Labor Day Weekend by letting kids enjoy the most scenic cave tour in mid-Missouri for FREE! The Lake of the Ozarks is an amazing place to spend a holiday weekend. There are lots of fun, family-friendly attractions to enjoy. Bridal Cave & Thunder Mountain Park are not only beautiful and tons of fun, but educational too. Your children will be having such a great time, they won't even realize they are learning! This Labor Day Weekend, September 3, 4, & 5, all children ages 12 and under will be granted free admission to our underground cave tour. We are even extending our hours for the holiday to make sure everyone has a chance to experience this exciting and affordable activity. "Bridal" Cave isn't just a random name that someone liked the sound of. It is actually a very unique wedding venue at the Lake of the Ozarks. Our cave has a long history of weddings taking place inside of it. It all began with the marriage of two Native Americans from Osage tribes, many, many years ago, and the tradition continues today. When Bridal Cave first opened to the public on October 16, 1948, the developers only had plans to give tours of the cave due to the abundance of cave formations and vibrant natural colors. Even though they knew about the Native American legend of the wedding in the cave, there were no plans to perform wedding ceremonies. School is already in session in many areas, and everywhere else it is getting ready to start. If you prefer to avoid crowds, then now is the perfect time to visit the Lake of the Ozarks! The weather is great, all of the summer attractions are still open, but the bulk of the visitors to town are too busy during the week to make the trip here. Fewer CrowdsLate summer all the way through fall at Bridal Cave & Thunder Mountain Park is an incredible time to experience the beauty of the lake area. There are plenty of nature trails to explore in the park, and you may even end up getting a private tour of Bridal Cave if you come at the right time! Guided tours leave every few minutes, and if you are the only people here, you'll get to see it all with your own personal tour guide. It's nearly time again for one of the most popular annual events in the area. The Lake of the Ozarks Shootout and all of the events surrounding it will be taking place August 14-28, 2016. 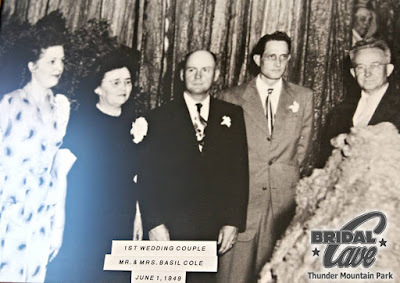 Bridal Cave & Thunder Mountain Park gathered a little bit of history and information right here for you. 1988 was the first year for the Lake Rescue Shootout. 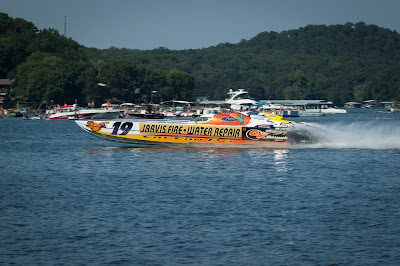 The Osage Beach, Sunrise Beach, and Lake Ozark fire departments were a part of this boat race that let local boaters find out who was the fastest. It grew little by little each year, and in 1995 the name was changed to Caleco's Shooter's 21 Benefit Shootout. A year later in 1996, the Gravois & Mid-County Fire Districts joined the Shootout. The name went through another change in 1997 to the Lake Rescue Shoootout with 80 boats competing for the title of the fastest boat at the lake. Summer's not over yet, but the kids are already thinking about having to go back to school very soon. 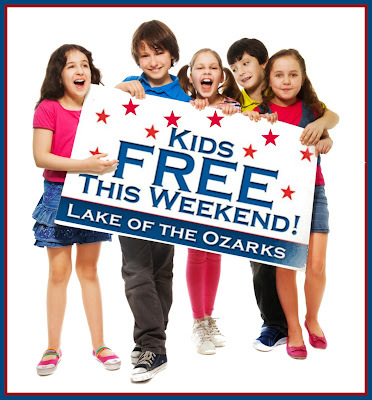 It's a great time to surprise them with a trip to our family fun Lake of the Ozarks Attraction. 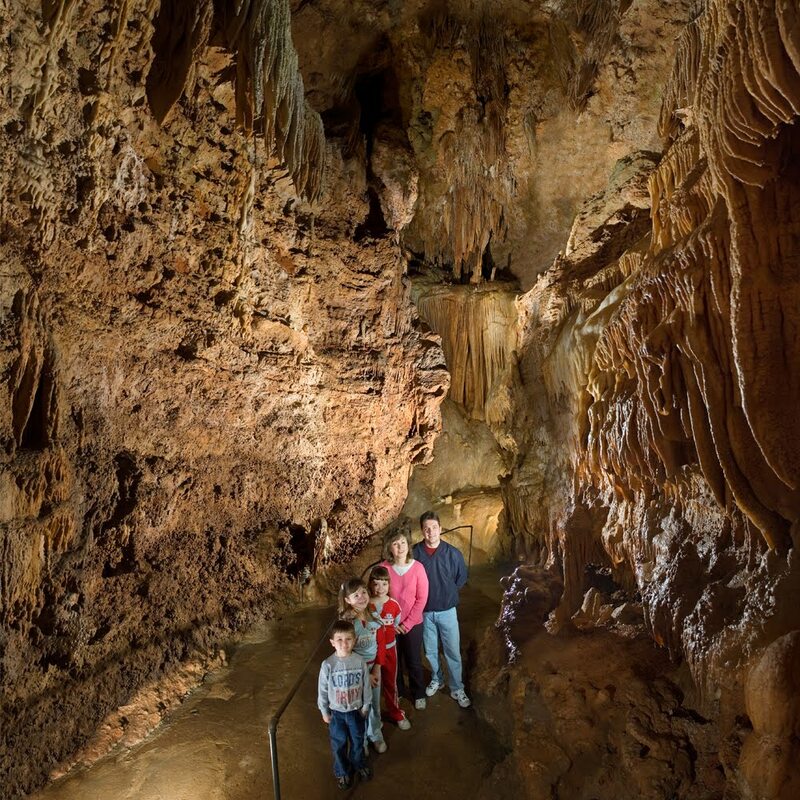 There is plenty to do and see at Bridal Cave & Thunder Mountain Park to fill an entire, adventurous day. Entertaining ActivitiesOur cave tour is full of educational facts, plus fun stories about its colorful history. The great big sluice in front of our gift shop allows you to pan for gemstones that you can take home as a souvenir. We've also got a machine that lets you break open your very own geode. "We toured Bridal Cave with an excellent guide. For 45 minutes we marveled at the formations and learned a lot. Kids are easily captivated with the experience and on a hot day it's a great place to hang out."